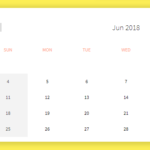 tui.calendar is a powerful, full-featured calendar library used to showcase custom events, schedules, tasks in daily, weekly, and monthly views. 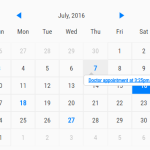 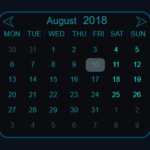 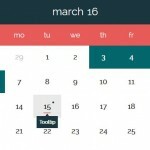 Create a container where you want to render the Tui Calendar. 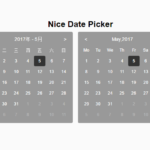 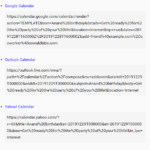 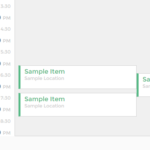 Possible options to customize the calendar. 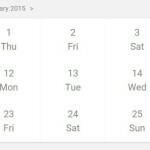 fix: getDateRangeEnd() error in month view when option.month.isAlways6Week is undefined.